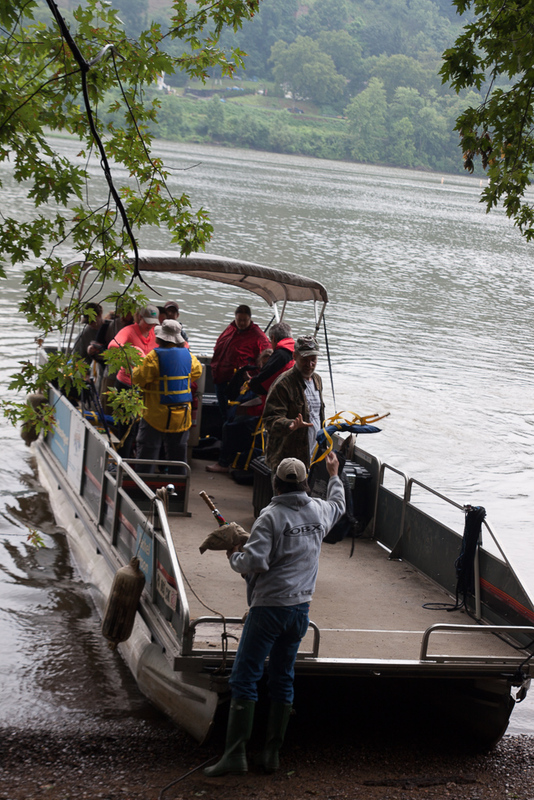 Join WPMC and Allegheny Land Trust for our Fall survey of Sycamore Island. We’ve been doing two surveys a year for several years now, and we still find new species on most visits. Since we have to rent a boat to get to the island, there is a fee of $15 and we ask you to sign up ahead of time. WPMC will be represented my Club Mycologist La Monte Yarroll.